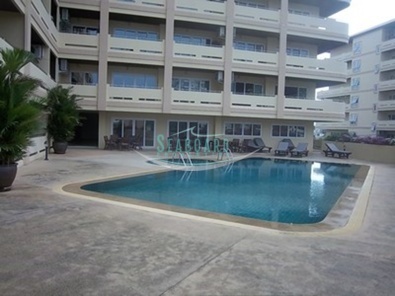 This well furnished 1 bedroom unit is situated in a well maintained low rise building on Jomtien Soi 5 and is walking distance to the well-known Jomtien Beach, restaurants, local markets, shops and other local amenities. 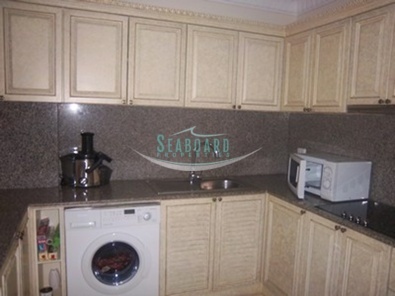 This unit is currently rented on a month-by-month contract. The unit is 96m² and has a large European kitchen and open plan living room with dining area. 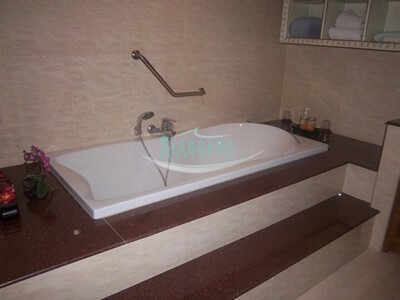 There is also a large bathroom with bathtub and walk in shower. 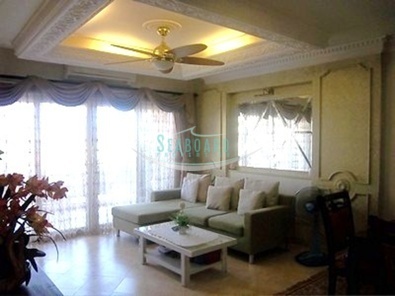 Both the lounge and bedroom lead out onto a large balcony.